CEBU CITY – Politics runs in the blood of Ernesto C. Herrera II, former mayor of Calape town in Bohol and son of the late Senator Ernesto Herrera, but food business is also not something new to the family. 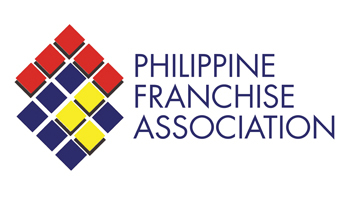 Herrera, or Ernest to his friends, said that his family has been in the food business for the past 26 years, operating a cafeteria inside a factory that has more than 20,000 employees in Cebu. But Ernest admitted that venturing into the food business is something new for him even as he already has a bakery. Last May, he opened The Meat House, which has become one of the best steak houses in Cebu. “This is something new to me because this is my first venture in a restaurant,” Ernest said. Located along J. Panes Street in Barangay Banilad, The Meat House is marketed as a family-style steakhouse that serves premium US-grade beef. Its house specialties include the Prime Grade Ribeye, Monster Chop, Meat House Ribs, and Angus Beef Burger. Ernest said the steaks are sourced from the US through a local supplier. 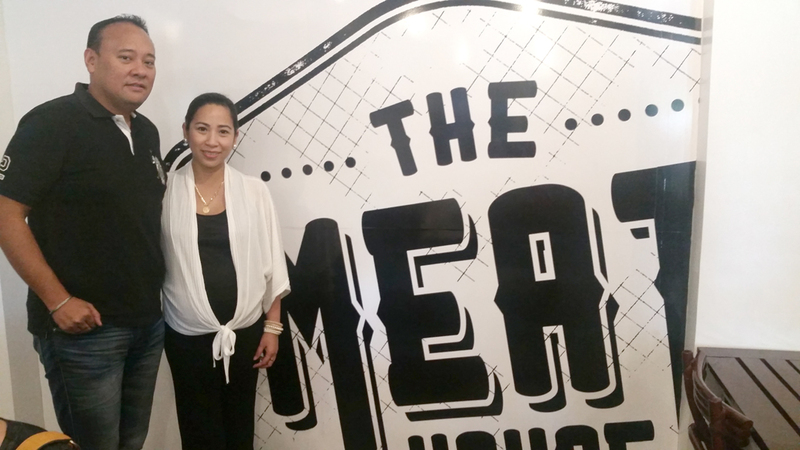 “The Meat House is Patterned after US steak houses but with a Filipino price. We have the cheapest steaks in the country today, fit for the budget of Filipinos,” he said. The Prime Grade Ribeye, a 500-gram US Ribeye Steak seasoned with Himalayan salt and black pepper, is the cheapest in the city so far. The restaurant also offers kiddie meals and packages for groups or families. Cebuanos have already embraced steak houses, which are popular in the US and Europe. “Cebuanos love steak, we have a growing market for this in Cebu,” Ernest says. While he is happy with the success of the one-month old The Meat House, Ernest, who was mayor of Calape town from 2001 to 2007, said he has no plans of quitting politics for now.